English And French Translation: What Are The Different Types Of Translation? English and French translation offers many individuals and businesses the chance to reach more people than they normally would. There are a number of different types of translation that can be done, so it is important to make sure you find the expert who can help you the best. 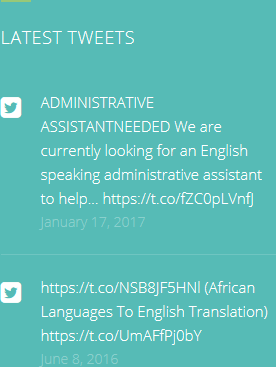 The first type of translation is administrative translation. This is, as the name suggests, translation of administrative texts. You will therefore need a translator French English who understands this kind of work. The term ‘administration’ has a rather broad meaning, but in general it means that day to day documents that companies use in their processes. The next type of language translator you might need is one who specialises in commercial translation. This is the translation of any kind of business document such as correspondence, accounts, tender applications, reports and so on. It is useful for the translator to have a good grasp of the terminology used in business. Computer translation is often an offshoot of business translation, but it is more specialist, dealing specifically with computer terminology. Again, it is useful to have at least a working knowledge of computers. And similarly, financial translation is the same thing, but with specifically financial terminology used. Legal translation might be one of the most difficult translation types of all. It is about translating contracts, statutes, law, treaties and more. It is difficult because it requires a good knowledge of legal terms, which are many and complicated. It is also difficult because one mistake can have major implications. 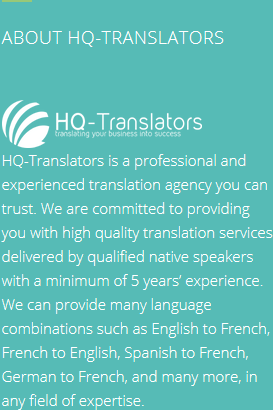 HQ-Translators will happily handle any kind of English and French translation – just see our website (https://hq-translators.com) for more information. 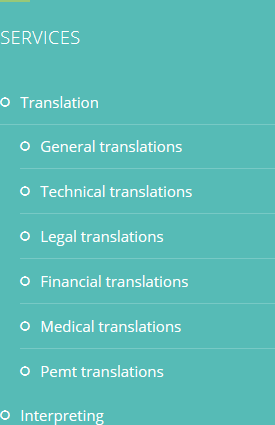 To speak to one of our experts, please don’t hesitate to phone us on (00 237) 242 71 38 38, or (00 237) 693 21 69 27, or email infos@hq-translators.com.